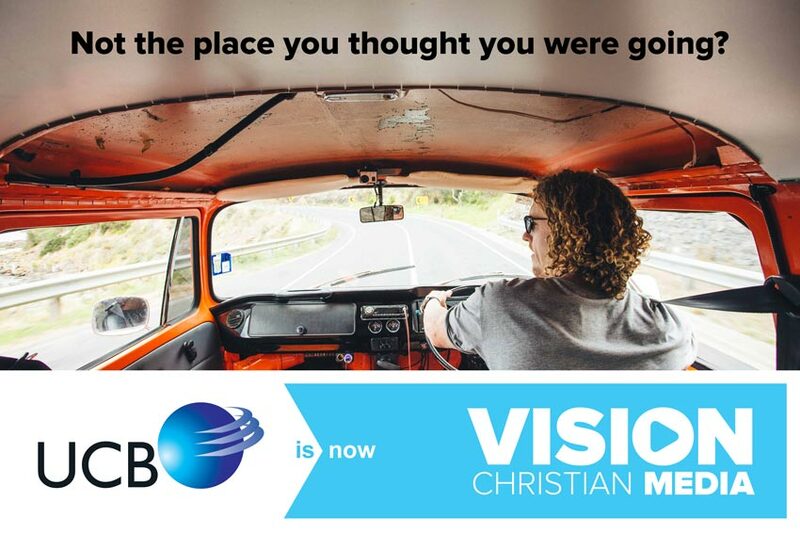 You’ve just been redirected because UCB Australia is now Vision Christian Media. Sign up to receive daily devotions free by email or in the post. Request prayer (it's free and confidential). Learn about our tours to Israel. Browse the thousands of products in our Christian resource store. Just click the links at the top of the page. If you’re looking for a particular page and can’t find it, or if you’d just like to offer us feedback, we’d love you to be in touch.